In recent years, the computer game industry has undergone somewhat of a change. There are the huge AAA games such as Call of Duty and Grand Theft Auto that are arguably more akin to blockbuster films, but there has also been an explosion of smaller, independent game studios known as ‘indies’ that are developing more creative, unique gameplay experiences that have led more and more people to question whether computer games can be considered works of art. 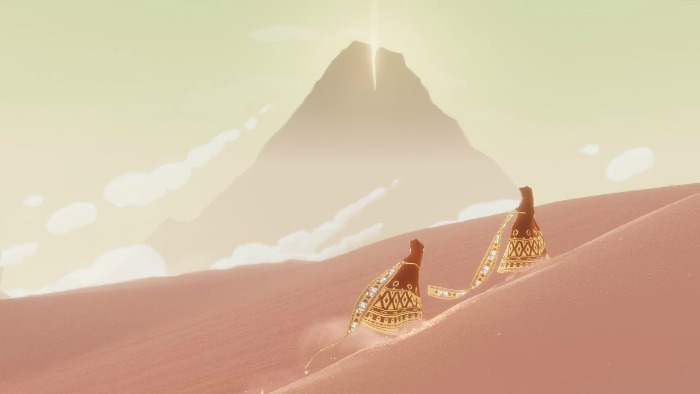 Games such as thatgamecompany’s Journey are incredibly minimalist in terms of narrative and let the player imprint their own take on what they’re playing, whilst the newly announced Cuphead by Studio MDHR has an amazing art style reminiscent of old Mickey Mouse cartoons, putting its artistic design at the forefront of its USP. Do you think computer games can be considered art? Why is that? “It depends on how you define art in the first place. For me, art is defined by two things – intent and social acceptance. If enough people think something is art, then it’s art. But a more useful definition for me is found through intent – if the creator has made the work with the intent that it is art, then that makes it art. There’s no relationship to quality in that – it could be terrible, shallow, juvenile, etc, but the key is that the framing of its production and the decisions made and the frames-of-reference make it an artistic process. 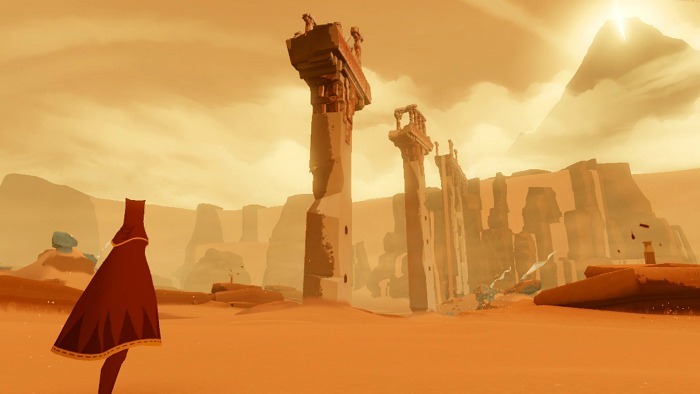 Do you think all games can be thought of as art, or are some more akin to art than others? “This is where is comes down to that question of intent. There are games and game makers who self-consciously describe themselves as artists, use an artistic process, and want their games to be thought of as art works. I think for me there’s a basic division between art (which questions) and design (which fulfils a function) – although you’ve got commercial art which makes that distinction tricky as well. So yeah, at a simple level, it’s certainly easier to consider a less commercial game that is playing with the notion and nature of games as an art work, but I’m not genuinely sure how helpful that is. What games have you played or are due out that you’d consider to be art? 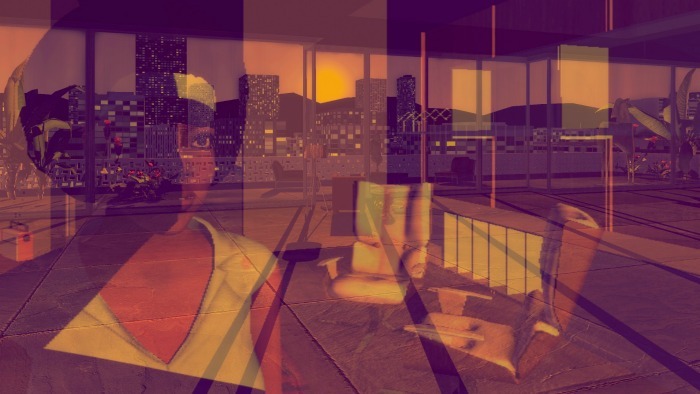 “To be honest with you, there are games – Tale of Tales’ work is the obvious example – that are self-consciously framed as works of art but I wouldn’t apply that definition myself to a work unless the creator of the work was putting it out there. ToT’s work is art because they follow an artistic process of creation, it’s informed by art history and it’s taking a very specific approach to how it conceptualises games. But what’s important to me is that it’s equally valid to forget all of that and engage with it as a game experience and to make a call on whether or not you think it’s good on those grounds. 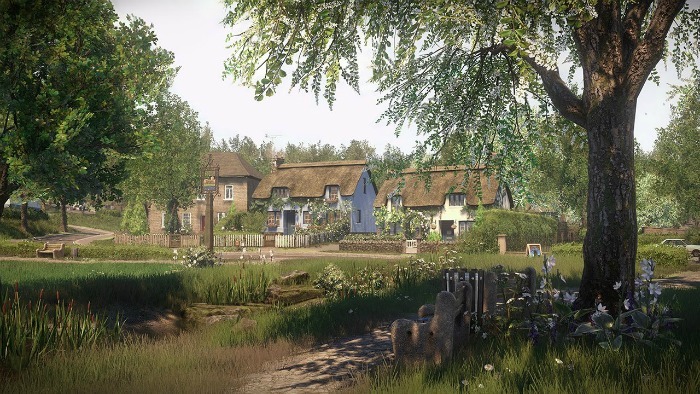 Do you consider Everybody’s Gone to the Rapture to be art? “It’s just not been a live question for me. Jess [Jessica Curry, Director and Composer] does, but she comes from a much stronger artistic background as a sound artist and composer. I’m a writer, so the frame for me is more about whether I consider it to be a worthy of thinking about in terms of drama. Do you think there’s still a bit of a stigma when it comes to computer games when compared to other art forms? “Yeah, there’s still a big divide between games and the rest of culture – it’s very in/out, black/white and certain parts of the gaming community do us no favours in terms of trying to present it as a mature and diverse body of people who are interested in a maturing and diverse medium. There’s also an inherent snobbery about escapism, ironically because it’s totally accepted in TV for example, and I think it’s incredibly important to understand how critical escapism is in terms of its social function. “Games do not have to be art in any way, shape or form in order to serve an important social function – and that’s completely OK. Escapism is that important social function and we should celebrate it, not denigrate it. But of course, we should always challenge it as well. “But we are seeing more and more instances of games being accepted within museums or galleries. Partially I think the issue is that games simply don’t require this acceptance in order to continue growing and developing because there’s this direct relationship between games and gamers. I’ve said it before and I stand by it – we fund our own art effectively, so we’ve never really gone looking for approval from the normal, traditional architectures of art. “Games are very like TV in that regard – and the arguments made by Dennis Potter about TVs social worth and artistic credentials are really important in relation to our medium as well. And I’ve always carried with me something Richard Bartle, the inventor of MUD said – games are older than art. Why? Animals play, they don’t make art. What do you think? Are video games an art form? Let us know in the comments below. Everybody’s Gone to the Rapture is released on August 11th 2015 for PlayStation 4.